And Book #7, which releases in July, ain’t bad either: BABY’S FIRST FELONY. These titles are so great because they pique your interest, contain a hint of the mayhem and humor the books traffic in, and, beyond that, are wonderfully creative and odd. Soho Crime is re-releasing the books in gorgeous new covers this summer, covers that aptly reflect the playfulness and danger found on the pages within, and to celebrate we are offering a one-day sale on the first six books in the series. Running 11AM 5/31 – 11AM 6/1 (ET), you can purchase any single title, or all available six titles in the series, for an additional 15% off our already discounted price. All told, that’s 30% off the retail price of individual books, and 40% off the series bundle! So head over to the Cecil Younger Investigations page, read up on the books, and take advantage of this limited time sale. 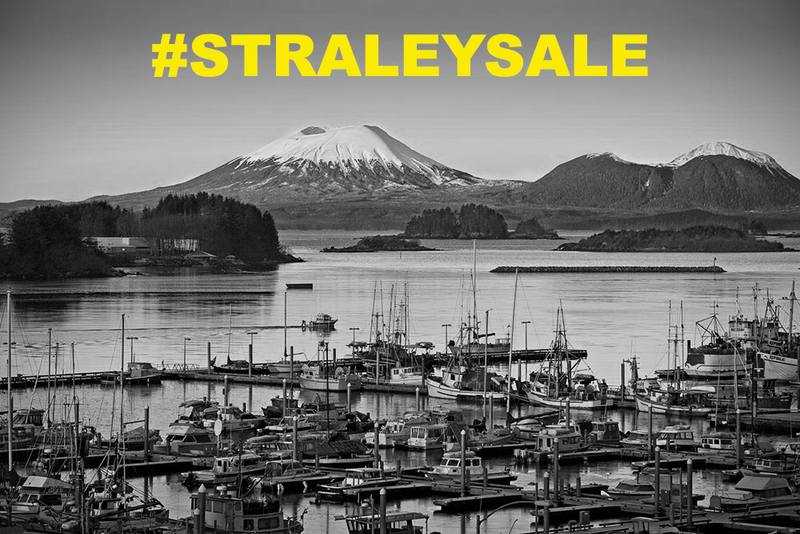 All you need to do is enter the coupon code #straleysale at the end of the transaction process.